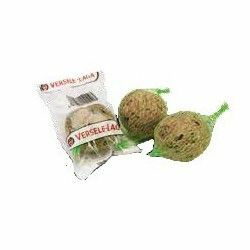 other things, by the application of a film mucosa of carbohydrates special. 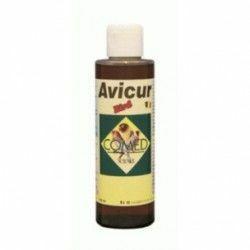 Is a bowel conditioner / hyperactivity, and reinforces the effect of Megabactin Bird. 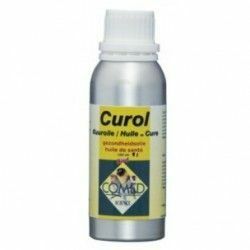 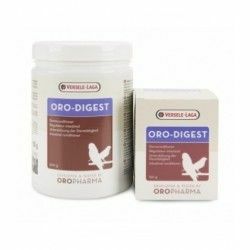 Use:In case of problems, whenever there is a change in the feeding pattern or have a place to normalize the digestive function: do a cure of 5 days. 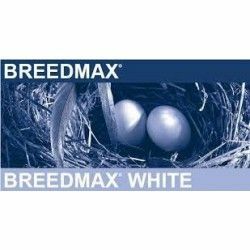 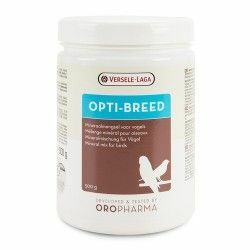 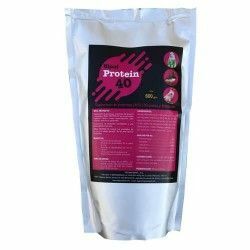 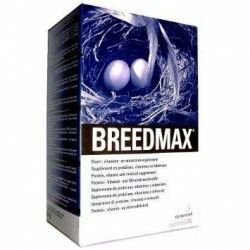 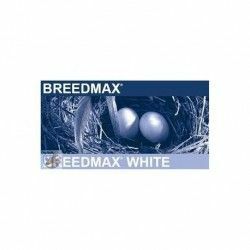 - For breeding optimal: the administration should be daily for 14 days prior to the acomplamiento and during 14 days in the diet of the young birds before deldestete to obtain a maximum development of the immune system. 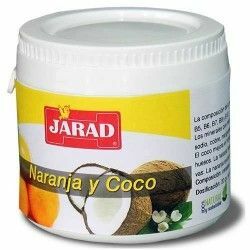 Dosage: 1 teaspoon full (5 g) per 1 liter of water potable or 500 g of food.